White spots that appear on the surface of your teeth are signs that these areas are going through a process of losing their mineral content. They are usually small pockets just under the surface which are caused by the presence of dental plaque. Cavities are caused in this way, too. How are white spots formed? What appears as white, chalky marks on the surface of the tooth occur when acids formed from the plaque dissolve minerals. This process alters the manner in which the surface reflects light. White spots are often located in areas which are difficult to brush which include between the gums and the brackets. White spots can often develop beneath gum tissue that has become swollen making detection more difficult. It is only when the braces have been removed and the swelling has subsided that detection is possible. The prevalence of white spot, according to university research, has been found in 24% of adolescents who have had no reason to wear braces but it is caused by plaque being left on the surface of the teeth. This number leaps to up to 50 percent in teenagers who have braces fitted. Braces themselves are not the cause of white spots but the difficulty in adequate teeth cleaning when braces are in place mean that plaque remains on the teeth causing the white spots to develop. There are preventative methods that Dr. Don Demas uses in his office when patients use braces. This includes teaching how to prevent plaque build-up in the first place. A brushing chart is provided, accompanied with a food and drink list of products that should be avoided during braces treatment. The chart emphasizes, for instance, why it is important to reduce consumption of acid containing sodas. 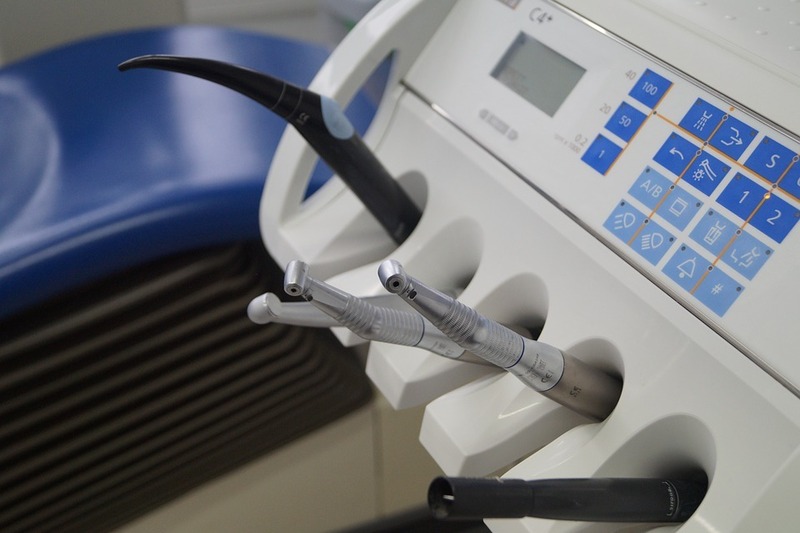 Dr. Demas explains how important it is to remove plaque and shows photos of teeth which have decalcified so as to remind patients of the possible outcome if plaque remains on the teeth. He emphasizes the importance of using toothpaste with fluoride added and applying the paste with a special toothbrush which he can also provide. The use of floss is also encouraged. In the case of a child, the parents are advised if teeth cleaning techniques are not being conducted carefully. The overall consensus amongst orthodontists is that good, thorough and regular cleaning will prevent any occurrence of white spots. Dr. Demas does not suggest the use of additional fluoride for patients with braces, as it is not a substitute to brushing and flossing the teeth twice daily with fluoridated toothpaste. Once the foam has been spat out, the residue remaining on the teeth is the best way to keep the teeth healthy. Various sealants have been developed to help prevent the onset and effect of plaque but none has proved any more effective than brushing and flossing thoroughly twice daily. If white spots still appear on your teeth after braces have been removed, it is essential to keep them spotlessly clean and allow your enamel to be bathed in your own oral fluids for a minimum of six months after removal. White spots generally improve over time and small ones might disappear completely. After a period of six months, low concentration fluoride rinses and remineralizing pastes can be applied. A relatively new procedure that has been found to work well for moderate to mild white spots is called resin infiltration. The resin infiltration process reopens porosities and rebuilds lost tooth structure with a substance that has properties that closely resemble natural enamel. For any discussion about how braces can affect your teeth, make an appointment with Team Demas Orthodontics today.